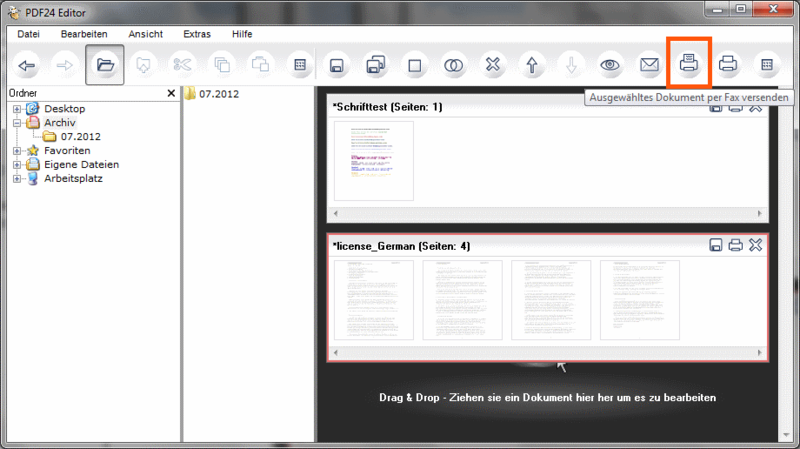 PDF24 gives you all what you need to send and receive faxes. You don't need a fax machine! 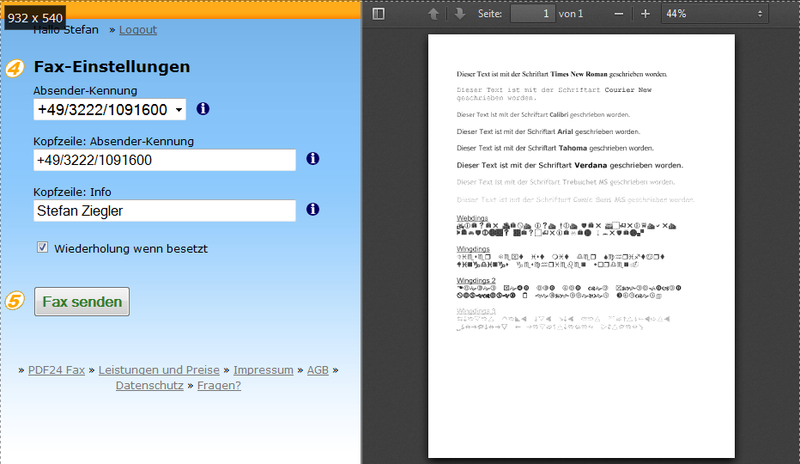 Send faxes directly from your PC with the free PDF24 Creator! 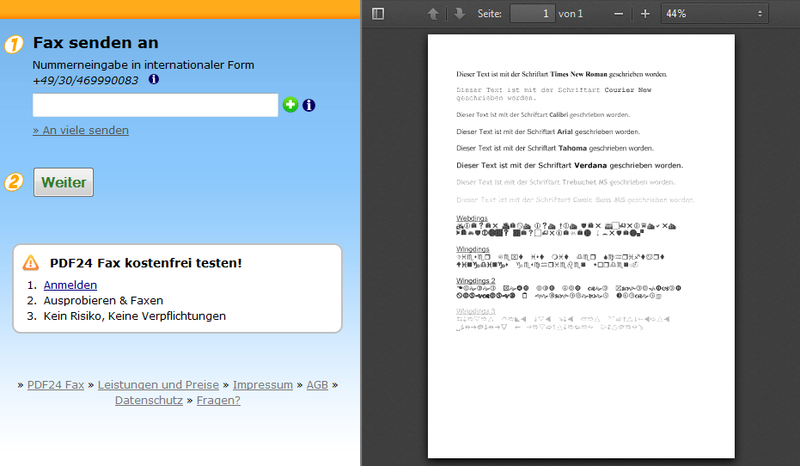 PDF24 fax convinces with ease of use and flexibility - Send and receive faxes WITHOUT a machine! 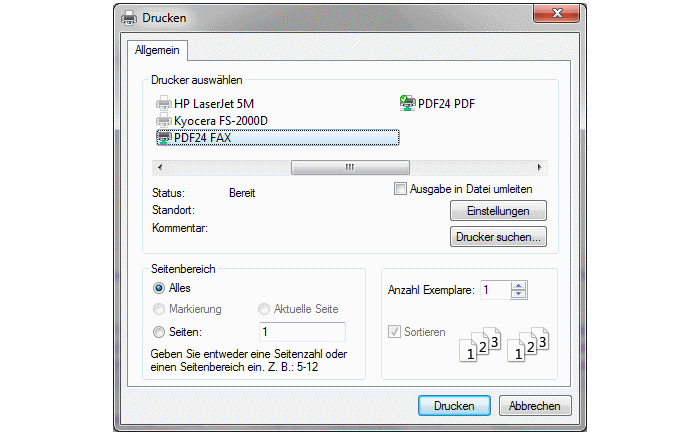 Reasons, what makes PDF24 fax so interesting and why you should use PDF24 fax. 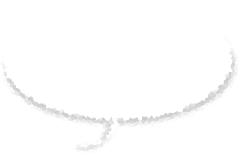 Do you already have a fax number? Receive your faxes by email now! If you already have a fax number, phone redirecting your existing number to your PDF24 number enabled you to receive your faxes easily via email. 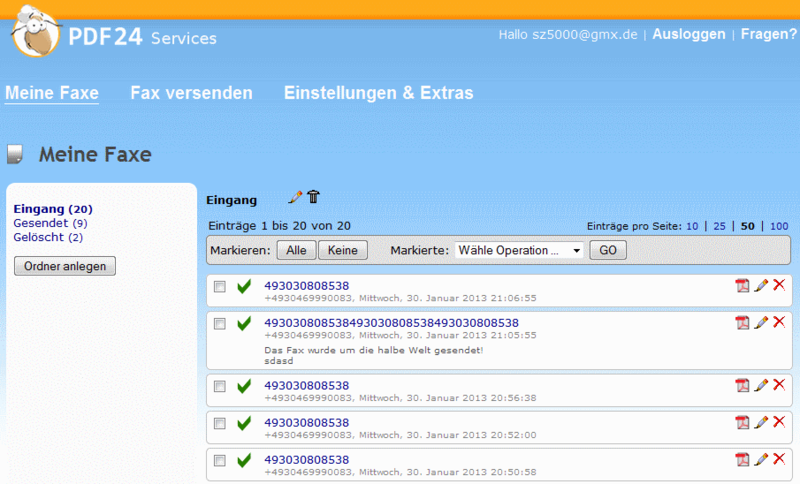 Just install a phone redirection from your existing number to your PDF24 number to forward your faxes to PDF24. Get started without any risk! You can try all plans 14 days for free. If you don’t feel good with your plan within the trial phase, just let us know and we’ll cancel your plan, without any costs. That's fair, isn't it? 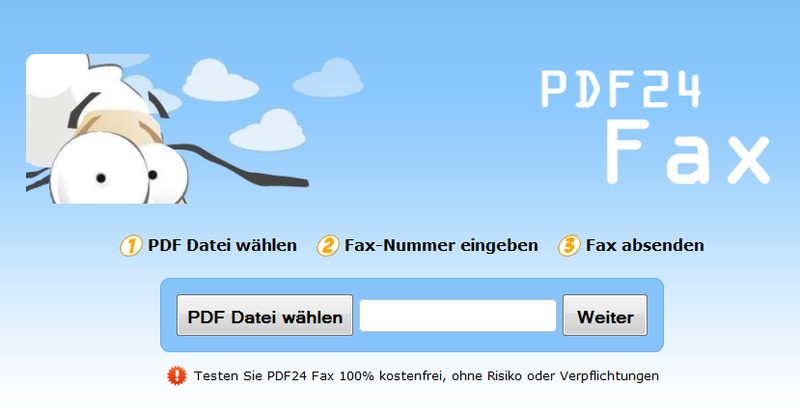 Get started today and enjoy PDF24 fax within minutes!